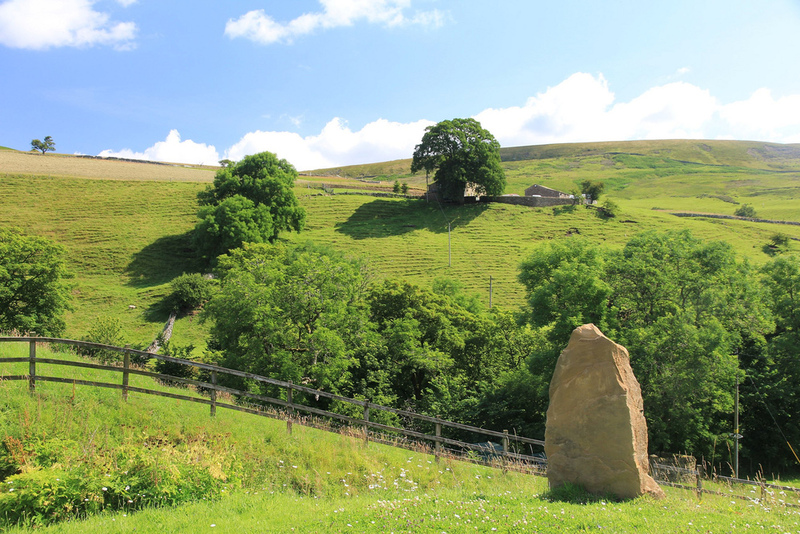 Keld's peaceful and beautiful surroundings provide an ideal environment for quiet contemplation, reflection and re-creation far away from the stresses and strains of city life. For some people, Keld is a 'thin' place - where the physical and the spiritual come very close together. In recognition of this, we have created two beautiful outside spaces for reflection and contemplation: the Keld Well-being Garden and the Keld Community Orchard. The Well-being Garden was created in 2010. It was a collaborative project between Keld Chapel and Keld Resource Centre on former disused and overgrown land adjacent to the Keld Churchyard. The views across to nearby Kisdon Hill are breathtaking. The garden features a herb rich grassland, rustic seating from Gayle Mill in Wensleydale, an interpretative sign, spring flowering bulbs, fruiting trees and shrubs and a rough-hewn standing stone. A leaflet on the Garden can be obtained, free of charge, from the Chapel or the Countryside and Heritage Centre nearby. The well-being garden is open from dawn to dusk every day of the year, free of charge. 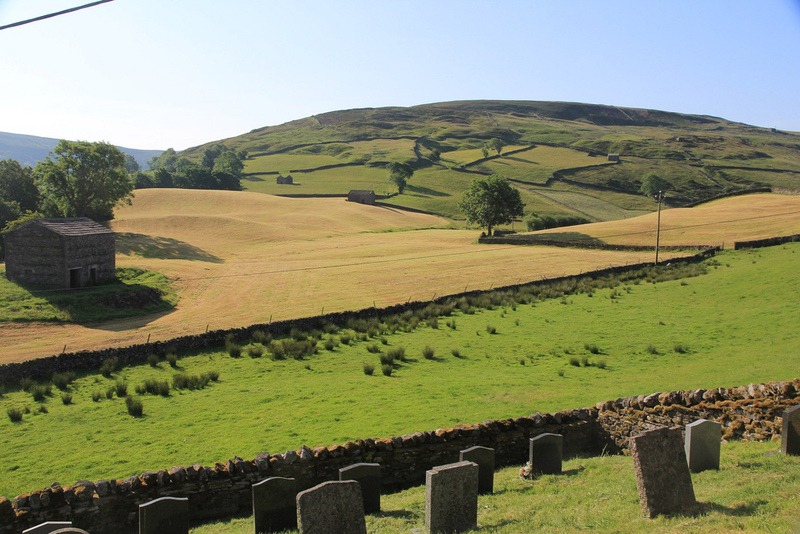 Access is via the churchyard of Keld Chapel or through the Community Orchard. Creation of the garden was made possible thanks to a grant from the BIG Lottery Fund. The Keld Community Orchard was created in 2016/17 by a group of local volunteers in a part of the Manse garden that was lying derelict. Planted with trees sponsored by Keld's many friends, the orchard provides an alternative to the Well-being Garden as a place to rest and reflect. It is open at the same time as the Garden and can be reached via a gate from it.